I have been keeping a faith journal for over a year now. 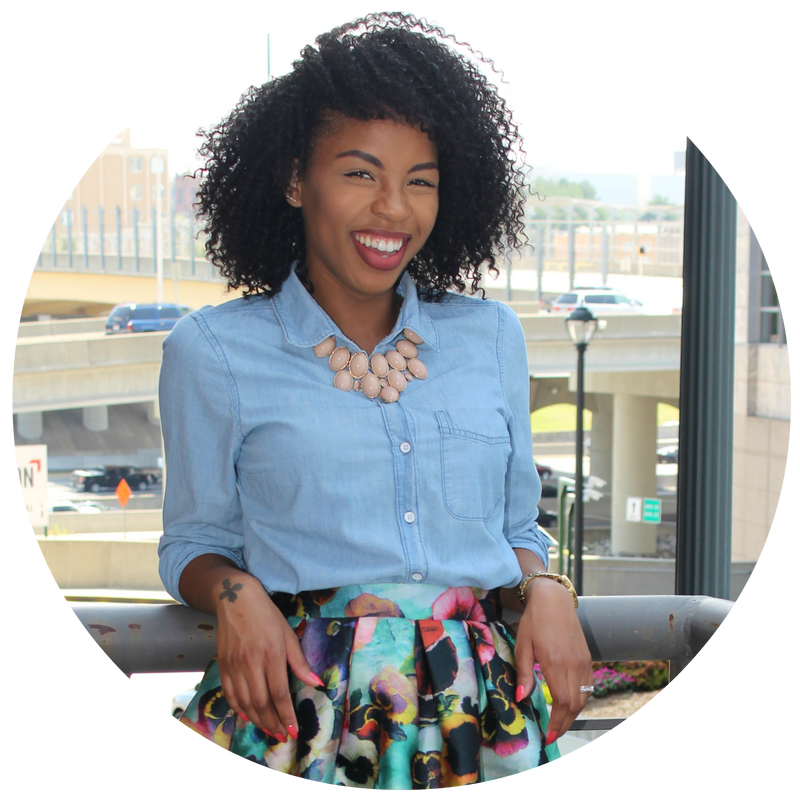 Using my faith journal has transformed my bible study routine and enabled me to deepen my relationship with Christ and Our Lord. But most of all its helped me to understand the importance of seeking the Lord's wisdom and not my own. God wants us to know Him. 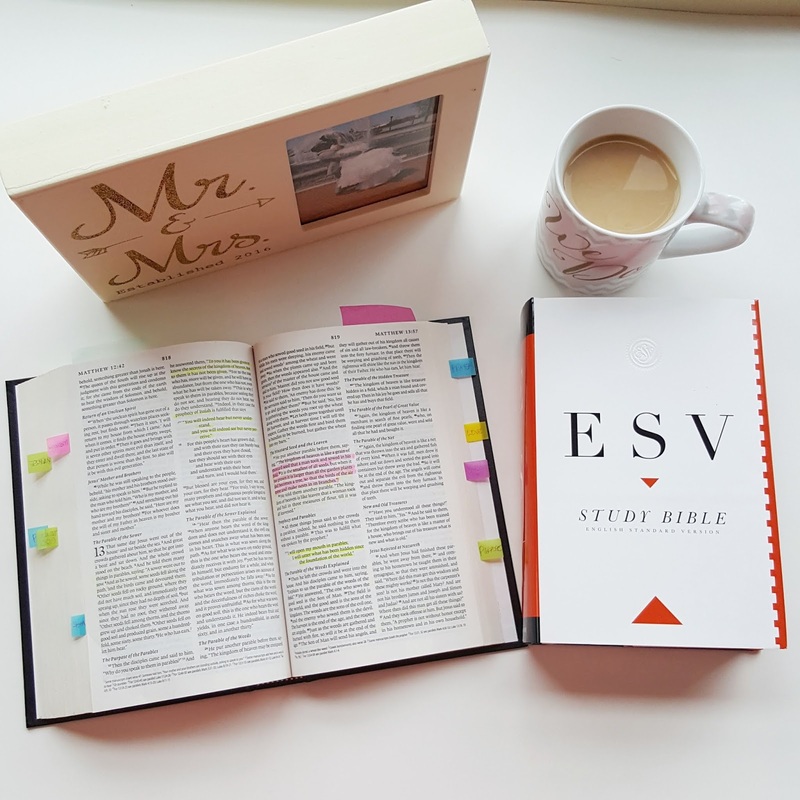 Reading the bible is time to connect with and learn more about Christ and Our Lord. 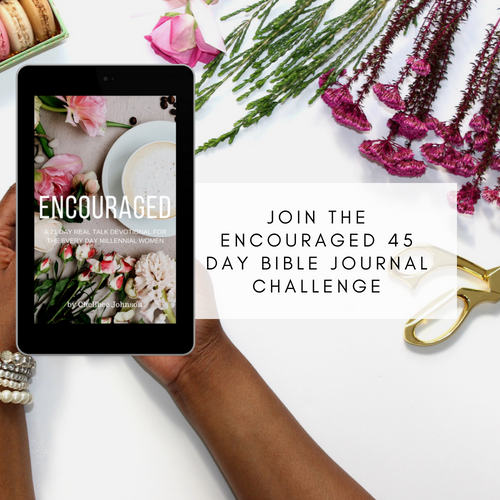 Blemished but Beautiful 31 Day Bible Reading Plan for Women was created to encourage you to build a one on one relationship with the Father, Son, and Holy Spirit. Journaling is a great way to reflect on your reading, relieve stress, and memorize what you've read. 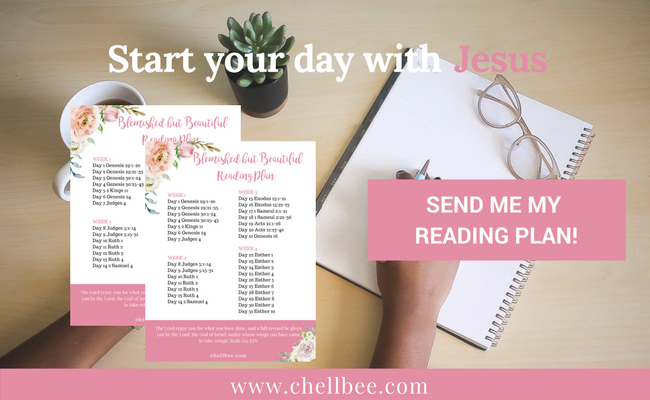 The Blemished but Beautiful reading plan is perfect for being used along side the Faith Journal to jump start your Bible Study routine.